Choosing the best plastic surgeon in Tampa is an important decision, as you will live with the results for a long time. It’s important to look for plastic surgeons who are board certified, have good reviews, offers testimonials for their work, makes you feel comfortable, and have experience in the area where you want work done. 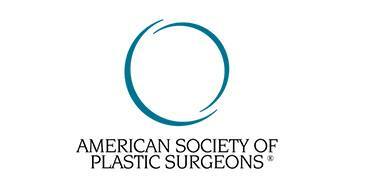 Many people start their research for the best plastic surgeon in Tampa with an online search. However, this is just a first step to the research needed before making a commitment to choosing a plastic surgeon in Tampa. Below are some of the key issues to keep in mind when looking for the best plastic surgeon in Tampa. Take your time and use all these steps. This is a big decision, and you want to be happy with your choice. These days, most people start their search for a plastic surgeon (or any kind of service) by taking to the internet. You can quickly find plastic surgeons in Tampa who may meet all your criteria. It’s a smart move to read online reviews of patients who have seen the surgeon. However, keep in mind that all reviews – especially the overly positive or overly negative – must be taken with a grain of salt. Talk to others you know and trust who have had plastic surgery in Tampa. Find out the pros and cons of each surgeon and determine if any of them sound right for you. Even in an age of innovative technology, referrals from trusted sources are often the best way to find a plastic surgeon. 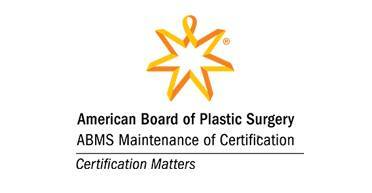 To further narrow your list, make sure that the plastic surgeons you are considering are board certified. 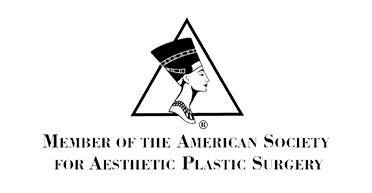 For example, Dr. Dana Coberly of Coberly Plastic Surgery and Med Spa is certified by the American Board of Plastic Surgery. This is important, as some doctors may perform plastic surgery without training or getting certified specifically in plastic surgery, as pointed out by the American Board of Cosmetic Surgery. You want a plastic surgeon with the highest qualifications possible. This is an area where the more professional accolades, the better. You can further shorten your list of candidates by looking at accomplishments. Look for those with extensive education, scholarships and awards, internships and residencies at acclaimed plastic surgery centers, and membership in professional societies such as the American Society of Plastic Surgeons. Most successful plastic surgeons will have testimonials, including those on their websites, from people who have undergone treatment and been satisfied with the results. Make sure to look at before and after pictures. This also is when to determine if the plastic surgeon you are considering has experience in the area of treatment you are seeking. Visit the office of the surgeon. How do the staff and the doctor make you feel? Are you comfortable with how they treat you? Do you feel secure that they have high professional standards? While hard to quantify, it’s important to have a comfortable feeling with the doctor and staff at the plastic surgeon’s office. These are some of the steps to take when searching for the best plastic surgeon in Tampa. Take your time and make sure to assess each candidate thoroughly. You’ll have a much better chance of finding a qualified plastic surgeon – and be happy with the work they perform.